This party ROCKED! 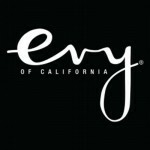 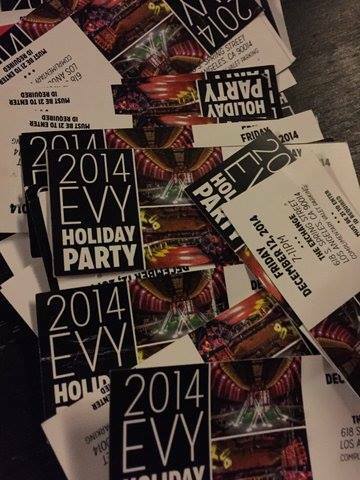 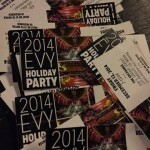 “Evy of California,” a premier junior's and kid’s fashion design house, kicked off the holiday season in style. 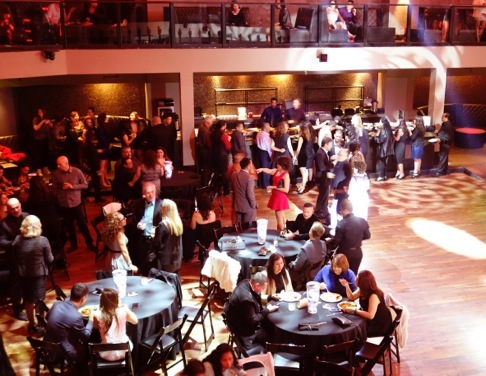 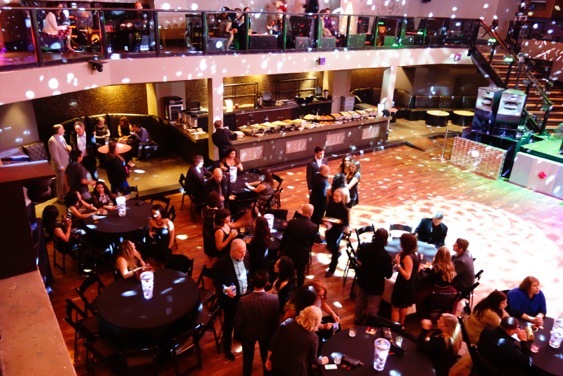 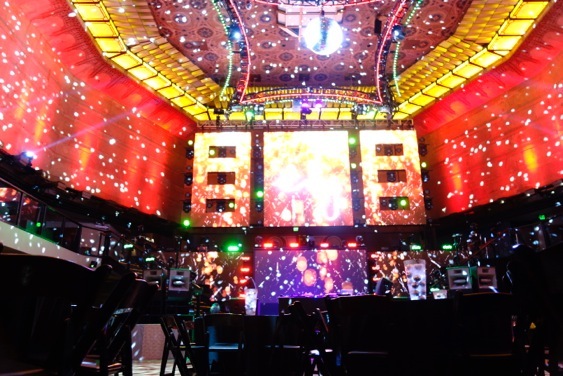 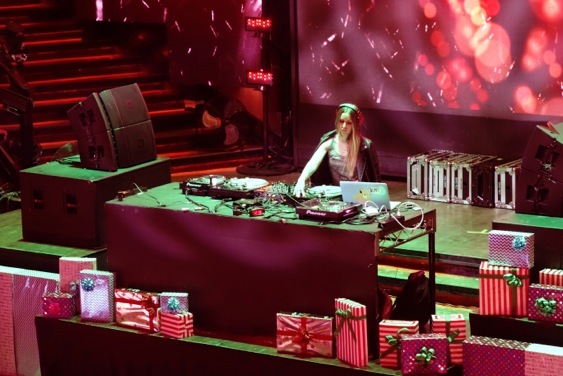 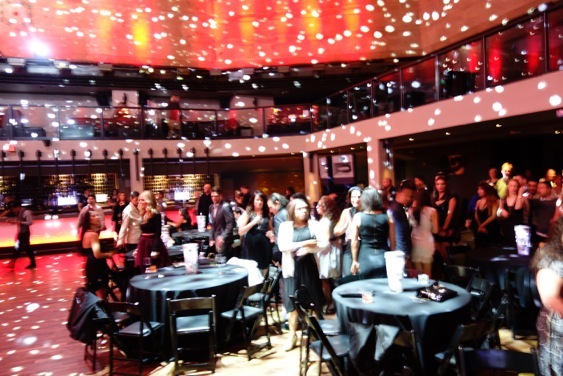 The holiday bash was held at Exchange LA, a 4-level nightclub that pulses with electronic dance music in the former LA Stock Exchange building. 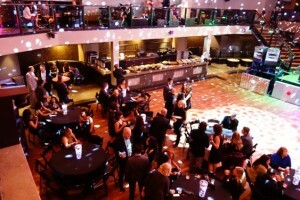 As always, it was awesome working with Rusty, of Hold the Date Events, to bring the client’s vision to life. 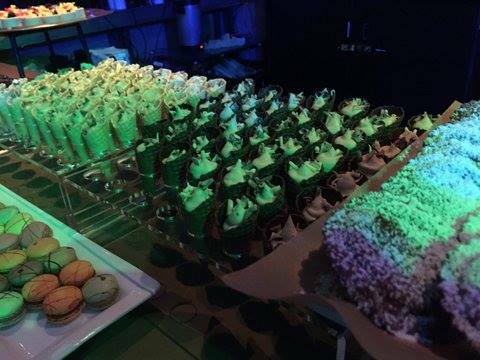 The guests danced the night away and indulged in our menu of tray passed hors d’oeuvres and small bites & desserts buffets (see full menu below).